An ancient Ayurvedic practice, oil pulling is an efficient way to remove bacteria from the mouth while promoting healthy teeth and gums. Those who practice oil pulling regularly will tell you it is even better than flossing! If you are looking for a good way to whiten your teeth naturally, oil pulling is definitely worth trying. Oil pulling is a wonderful oral detoxification program that can be done every day. The oil that we prefer, and without a doubt that one that works best, is coconut oil. Oil pulling is easy to do – simply swish a tablespoon in your mouth for 10-20 minutes. Although the first few times might be a bit difficult, use the time you are practicing oil pulling to focus on something else. Perhaps read a book, get your bag ready for work or even choose your clothes for the day. Oil pulling works in a similar way that soap cleans dirty dishes. It cleans and detoxifies the oral cavity by sucking the dirt out of your mouth. Coconut oil pulling creates a clean, antiseptic oral environment which in turn contributes to and enhances the proper flow of dental liquid. The proper flow of dentil liquid is necessary to treat oral diseases and prevent cavities. 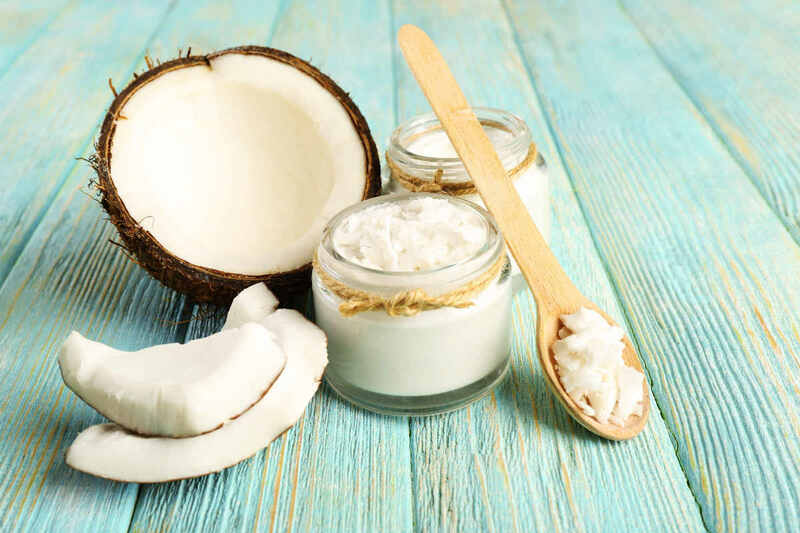 Coconut oil pulling really can help transform your health. It is no secret that the mouth is home to millions of types of bacteria, fungi, viruses and other toxins. The coconut oil acts like a cleanser and pulls all of the nasty stuff out of your mouth before it has a chance to spread throughout the body. Coconut oil pulling helps to free up the immune system, reduce stress and aids in the overall well-being of the body. Another awesome benefit of coconut oil pulling is that it keeps the skin clear. 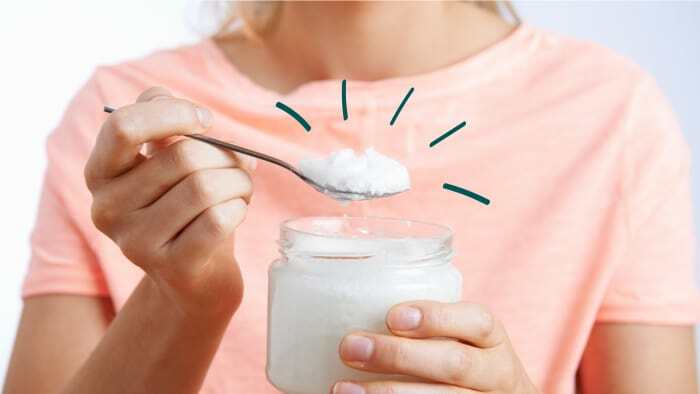 As the coconut oil pulling helps remove toxins from the body, it means that the same toxins are not able to get into the bloodstream which gives skin the chance to glow and shine. Once you start practicing oil pulling, skin issues and rashes are often reduced dramatically and acne can even clear up. Coconut oil pulling is definitely worth trying. It’s an effective method to whiten teeth naturally and it also removes toxins from the mouth ensuring better oral hygiene moving forward. It only takes 10-20 minute per day, so why not give coconut oil pulling a try? 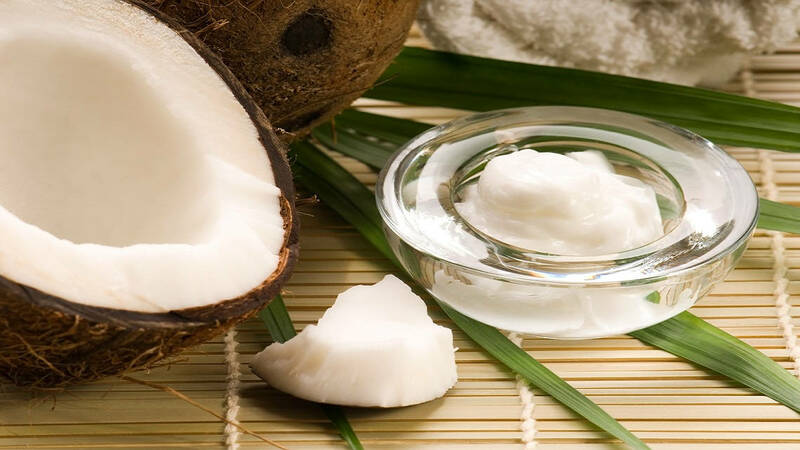 Are you interested in coconut oil pulling for oral detoxification? Would you like to know more about detox in general? Get to know Santosa. We are a state-of-the-art detox & wellness center located on tropical Phuket, Thailand. Our programs are tailor-made to each individual guest to ensure you get the best health experience. Santosa also has a variety of fitness classes, yoga classes and an exceptional vegan restaurant. The options at Santosa are endless. Awaken life’s potential by spending time us. For more information, simply fill out the inquiry form below.